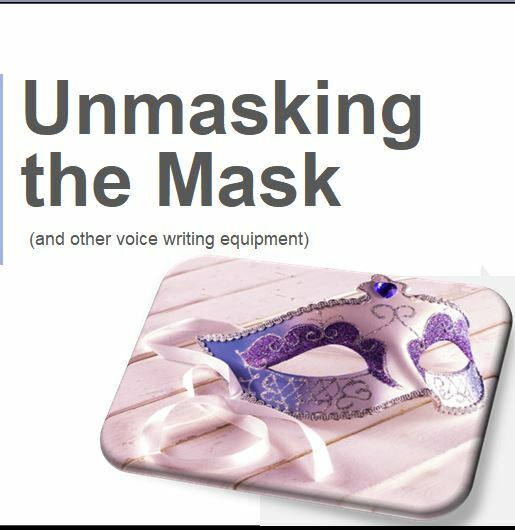 Link to download the PowerPoint presentation “Unmasking the Mask” at 2018 NVRA Convention. If you were previously unable to download this, try again. It is now a .pdf file instead of PowerPoint. Feel free to contact me if you have questions or updates. Previous Post HLA of Central Oklahoma May 2018 Newsletter Next Post NVRA National Realtime Champ!